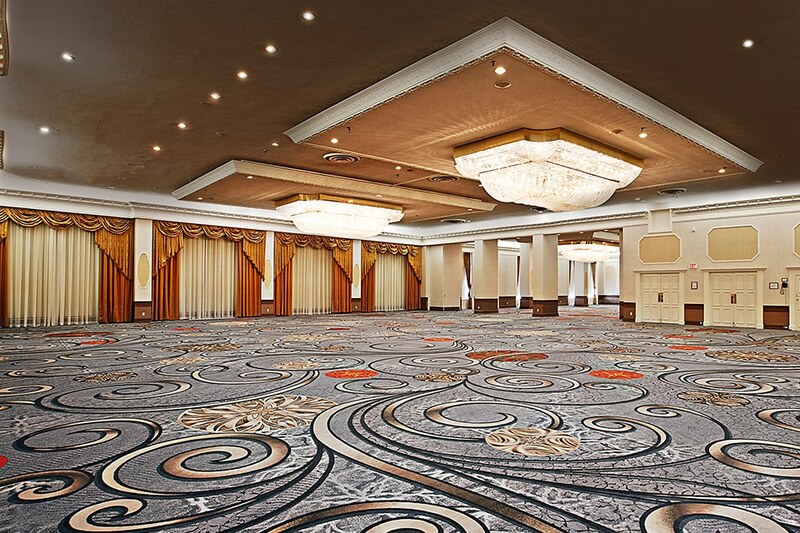 The 4-star Crowne Plaza Fallsview sits just steps from the Niagara Falls and is revered for its balance of world-class charm and modern refinement. Each of the 234 guestrooms and suites offer upgraded amenities, with many of them featuring spectacular views of the Niagara Falls. The Crowne Plaza Fallsview newest amenity is Prime Steakhouse Niagara Falls, a contemporary steakhouse with classic Fallsview flair. 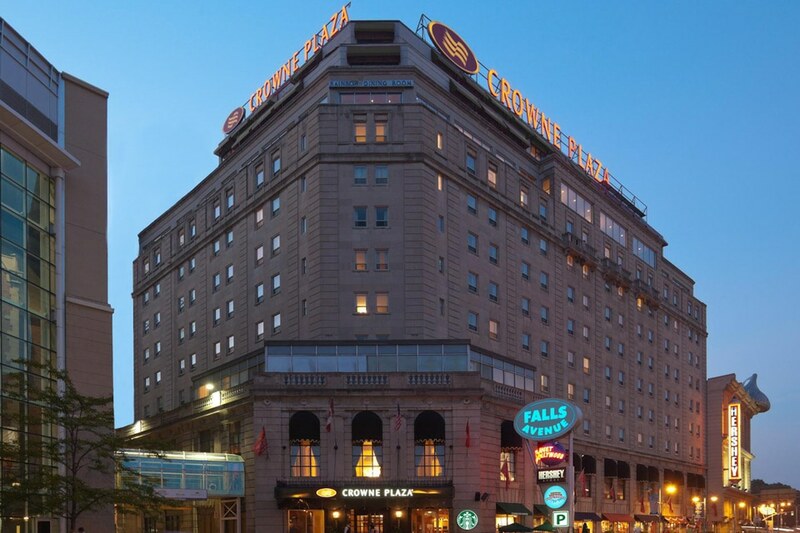 The Crowne Plaza Fallsview also offers indoor connections to Casino Niagara, Fallsview Indoor Waterpark, and Falls Avenue Resort. Our Ultimate Couples Experience Package offers a taste of all there is to do at Falls Avenue Resort. Our 20-acre resort is home to two celebrity chefs, exquisite Fallsview dining, indoor access to Casino Niagara, and the spectacular Christienne Fallsview Spa. Come and savour everything that our Niagara Winery Experience Package has to offer. This stay includes a guided tour and tasting at four of Niagara’s award-winning wineries and includes transportation. Our Ultimate Spa Experience package offers you a relaxing retreat at the Christienne Fallsview Spa, complemented by a spectacular view of the Niagara Falls. Come and relax while indulging in signature spa experiences that are sure to leave you feeling rejuvenated. A breathtaking view of both the American and Horseshoe Falls. Situated on the 11th-12th floors, our Superior Fallsview rooms feature floor to ceiling windows of the picture perfect view. Rooms on these floors also feature private elevator access. Our gracefully furnished Fallsview rooms offer a beautiful view of the American Falls. Fallsview rooms may adjoin upon request. This room is also available with one queen size bed upon request – this request is based on availability. Fallsview rooms may adjoin upon request. This room is also available with one queen size bed upon request – this request is based on availability. Our Traditional Niagara Falls hotel rooms offer one double size Deep Sleeper bed, and are now equipped with wireless internet access. The Traditional hotel rooms feature sitting area, in room coffee/tea, iron/ironing board, and a full bathroom with hairdryer. 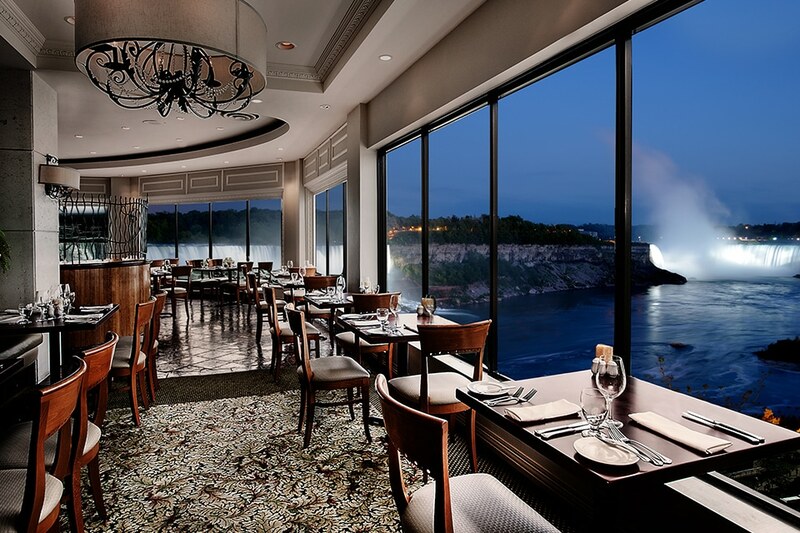 Prime Steakhouse Niagara Falls is a contemporary steakhouse with classic Fallsview flair. It has an inspired menu of steak, fresh seafood, and other classic favourites along with hand-crafted cocktails and an extensive menu of local and international wines. 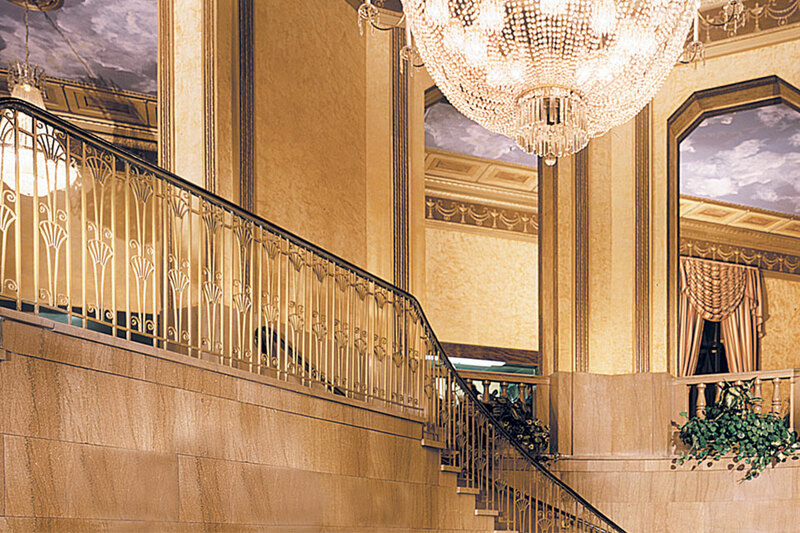 Prime offers memorable Fallsview dining that’s perfectly suited to your taste.